EEEEEE! 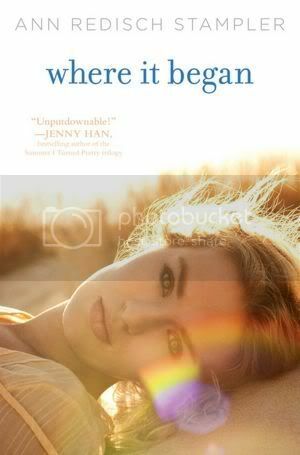 I can't wait to start Embrace! I love your noteworthy new releases posts. I am particularly excited for Embrace. Keep doing these! 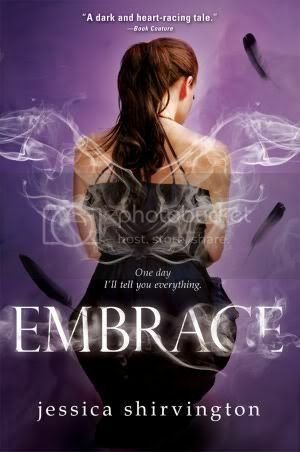 I really can't wait to read Embrace .. 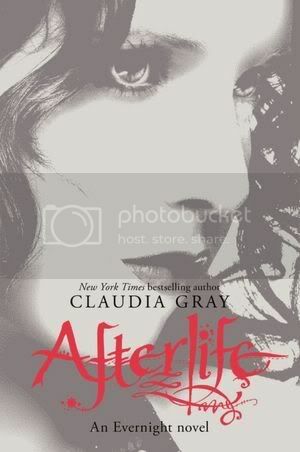 I usually don't read angels books because that's not my thing but I've read some awesome reviews on this one :) !! 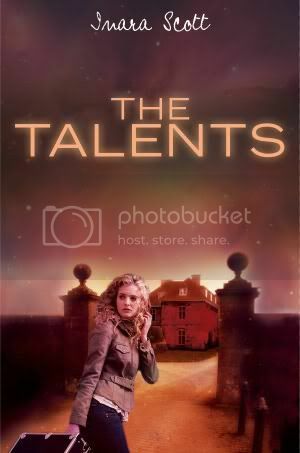 I read The Talents last year and loved it .. though I don't know why but they've changed the title, my copy is entitled The Candidates :) !! Embrace looks really good! 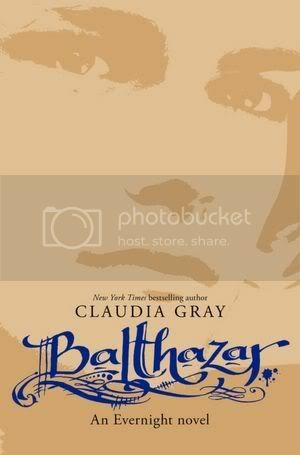 Plus, I've read a couple of reviews that give it high marks so I really want to read it. 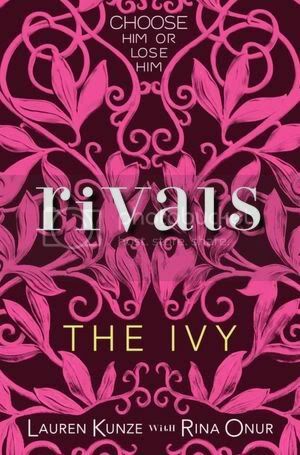 I can't wait for Rivals! 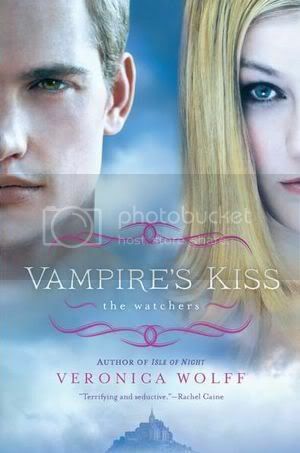 it is finally coming out tomorrow! 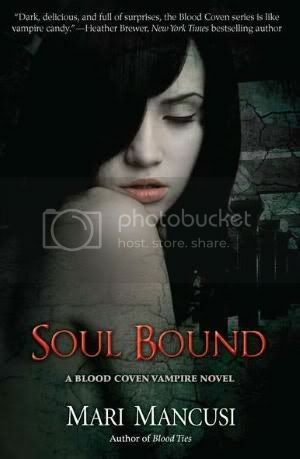 i'm so surprise that the scorpia paperback is coming out tomorrow. 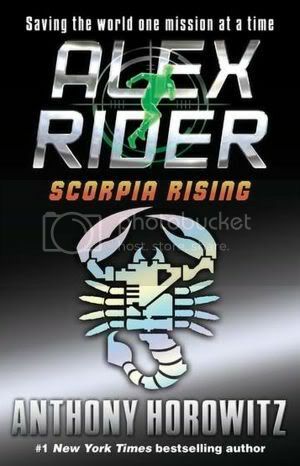 it feels like just yesterday i finished the best and last Alex rider series. i will miss that series greatly. The cover for embrace is so freaking beautiful and I'm such a sucker for good-looking books! 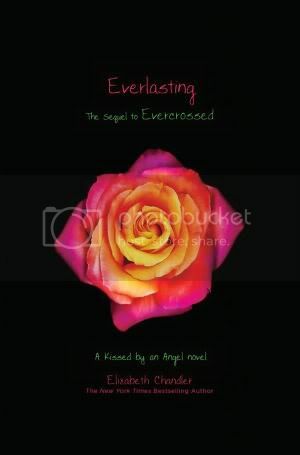 Embrace was a fun read! 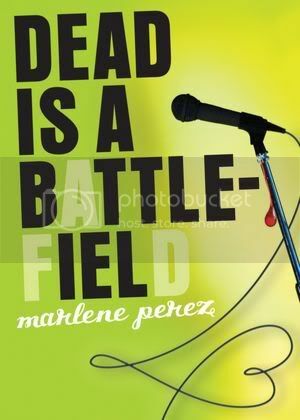 Great cover! Countdown to The Hunger Games!